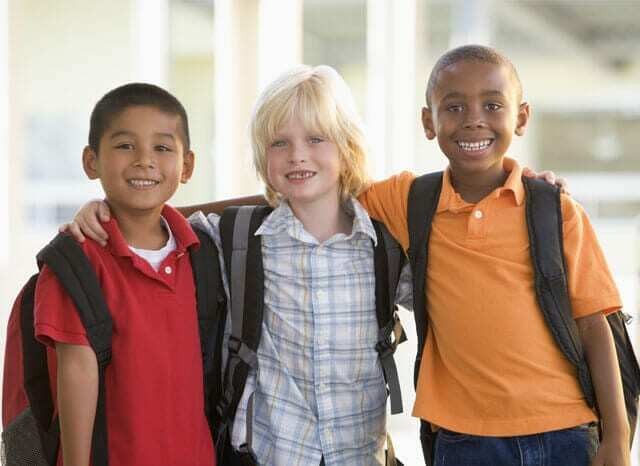 Are you prepping your child’s backpack to minimize the chance of injury due to strain? 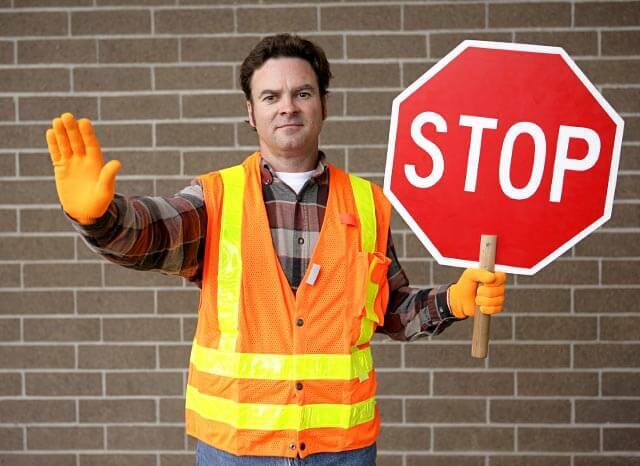 As a driver, are you mindful of school zones and safety? Some ways to keep children safe on the way to and from school. 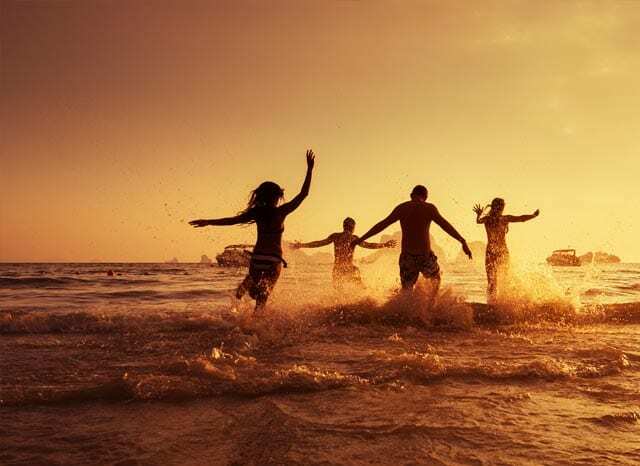 Summer is the perfect time for a family break, but criminals don’t take a summer break. 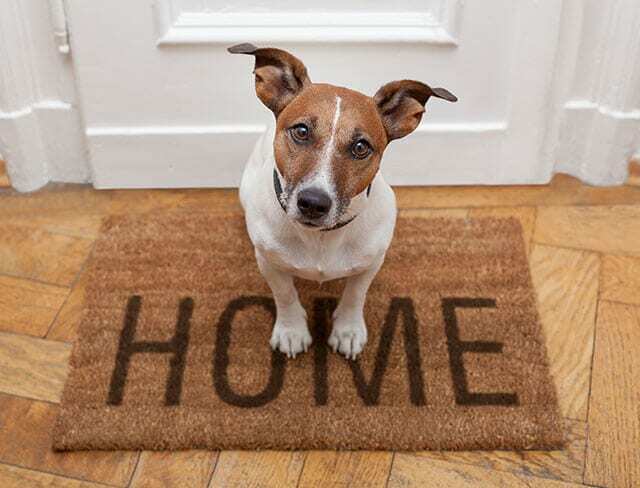 You can avoid becoming a victim to lurking property predators by staying alert and following a few basic prevention measures. Mosquitoes have long taken a bite out of warm weather fun. That bite now carries with it the danger of Zika virus, West Nile and other mosquito-borne illnesses. Did you know your body is constantly in a struggle to disperse the heat it produces? 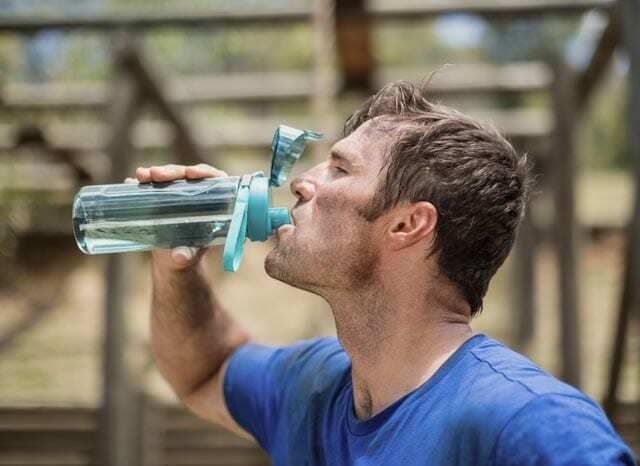 Most of the time, you’re hardly aware of it–unless your body is exposed to more heat than it can handle. 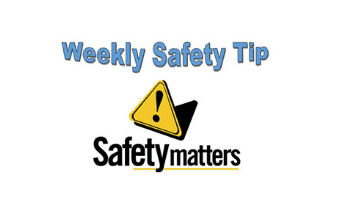 When we think of water safety, we often think of the potential for young children to drown. But drowning also is a concern for teens and young adults. 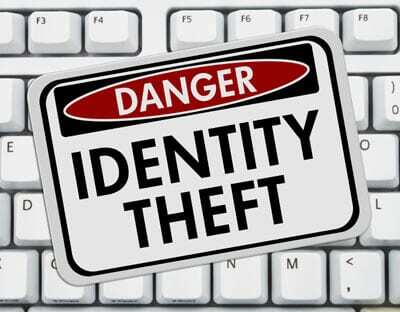 Scammers wasted no time in 2017 redoubling their efforts to bilk investors. With summer here we are outside doing fun things including riding our bicycles. 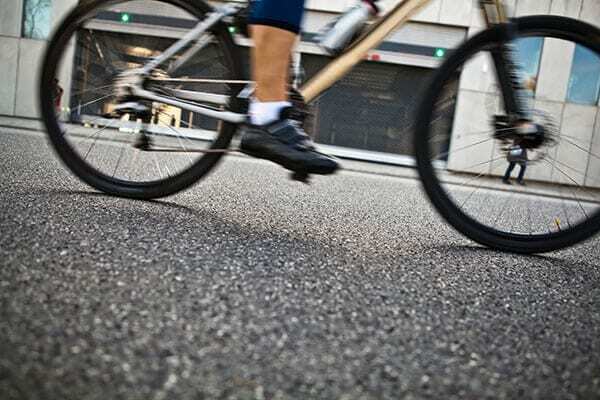 Here are ten smart rules to consider when you ride your bike. 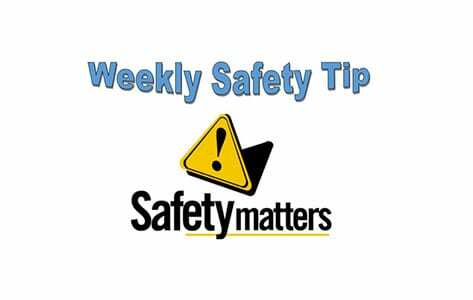 According to SafeKids.org, though pedestrian vehicle injuries are a leading cause of death for children ages 5-19, no one is immune. 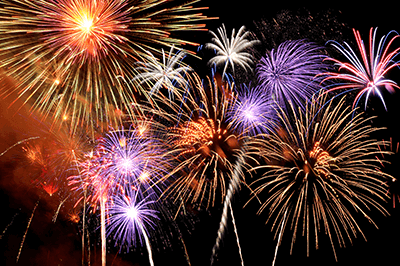 Here are a few tips for children and adults of all ages. 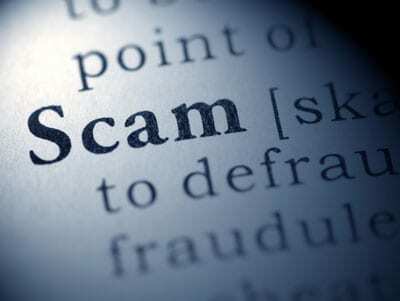 Some of the most popular home scams that have been showing up around the country and what you can do to protect yourself. 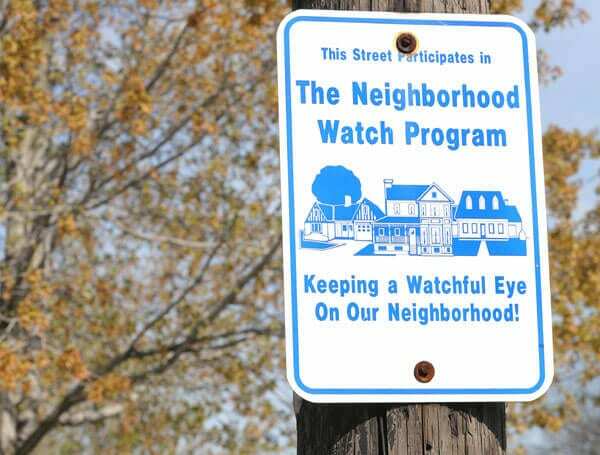 This is part eight of a series of articles about Neighborhood Watch programs. 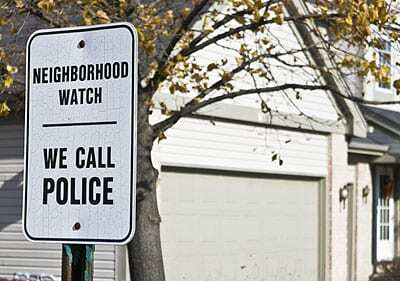 This article discusses how to keep a Neighborhood Watch strong. 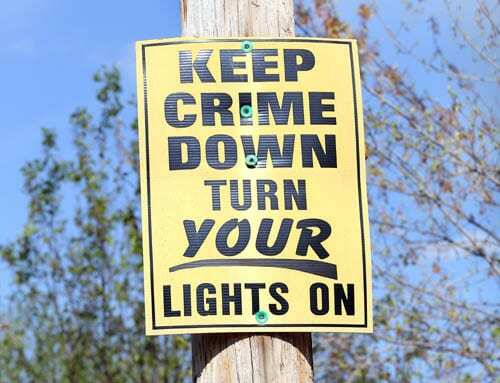 This is part seven of a series of articles about Neighborhood Watch programs. This article describes ways to gain the support and enthusiasm of members and remain mobilized beyond single problems and projects. This is part six of a series of articles about Neighborhood Watch programs. 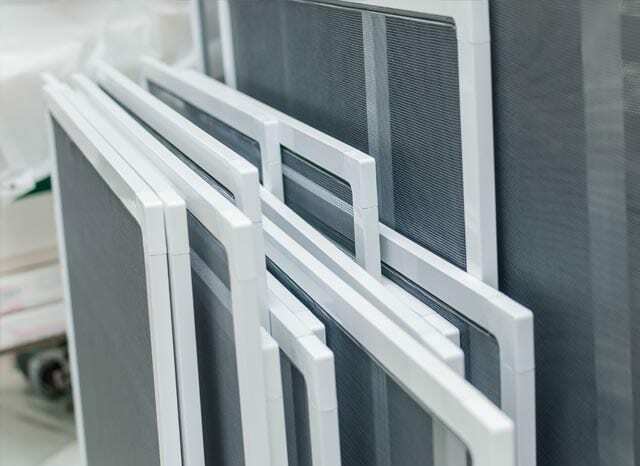 This article describes a problem solving process to address concerns. 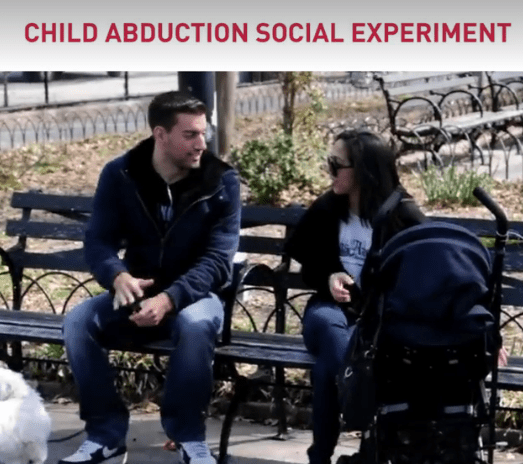 Watch this eye-opening video and talk to your children about the danger of strangers. 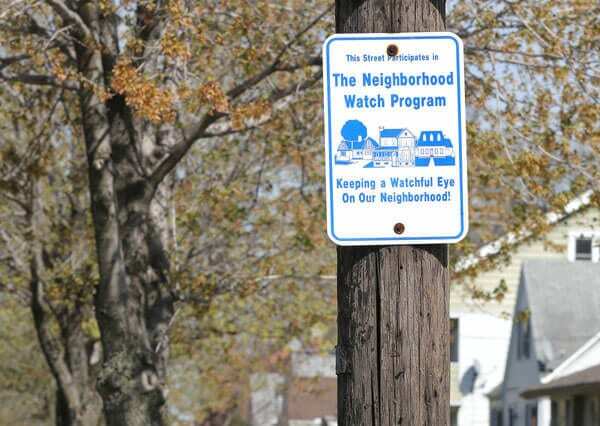 This is part five of a series of articles about Neighborhood Watch programs. 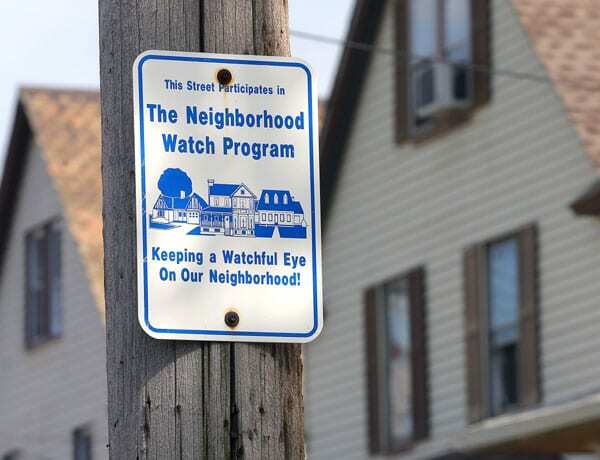 This article discusses the roles of Neighborhood Watch participants. This is part four of a series of articles about Neighborhood Watch programs. 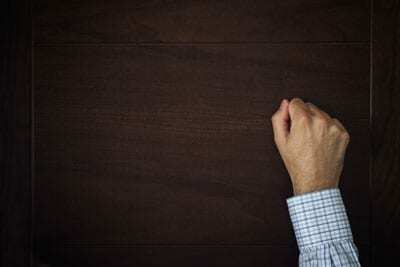 This article discusses a Neighborhood Watch meeting format. This is part three of a series of articles about Neighborhood Watch programs. This article offers suggestions to get residents interested in attending meetings, and to transform your group into a mobilized, successful Neighborhood Watch. 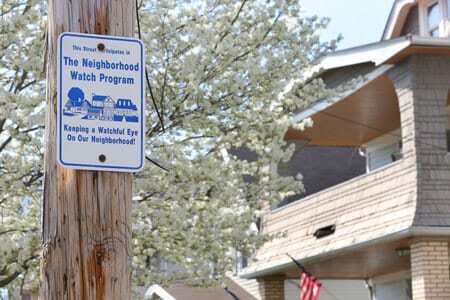 This is part two of a series of articles about Neighborhood Watch programs, which clarifies the definition of a Neighborhood Watch program. 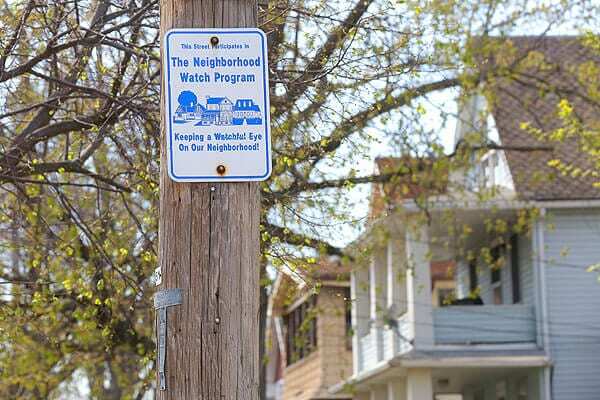 This is part one of a series of articles about Neighborhood Watch programs, an introduction to Neighborhood Watch programs. 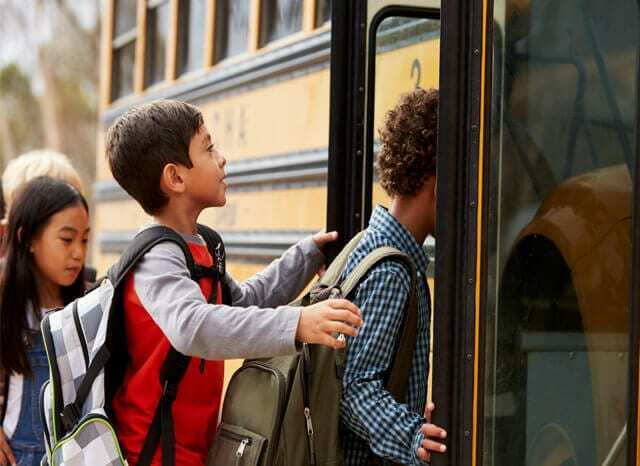 It’s never more important for drivers to slow down and pay extra attention then when children are going back and forth to school.